In this article I have tried to get across a few of the main subject or teaching points that I use while coaching. 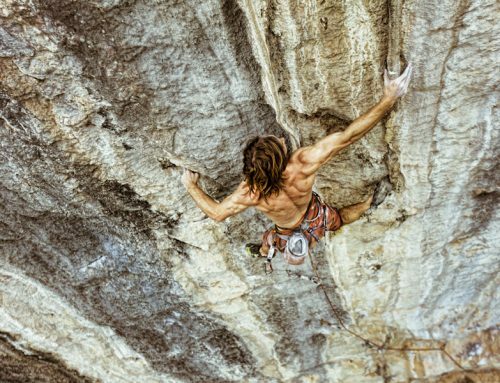 No matter what the level it often seems that any one of these 5 points are the biggest stumbling block to the climber progressing. These are my “go to” concepts for any first time session (and sometimes more) with a client, feel free to use these, I would love to hear your thoughts and other ideas on how they have worked for you (or not!). With any of my clients I always suggest, as with most subjects, that breaking items and specific techniques down into manageable part is a good idea, however these ideas are quiet large, they are large on purpose, they are suppose to offer something to consider while climbing they are more holistic than specific and I have not gone in to detail on how to implement each action. 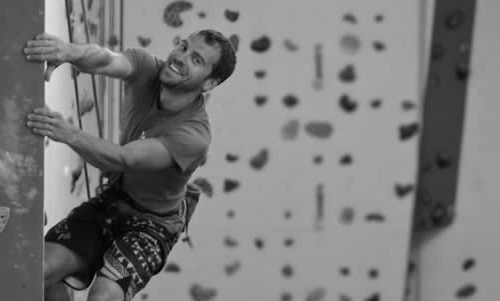 Take one concept, think about what it means and how you might implement it during your climbing and consider it throughout the early stages of a climbing session, especially the warm up, then when you start to get tired, don’t worry, stop practicing and just enjoy time climbing. 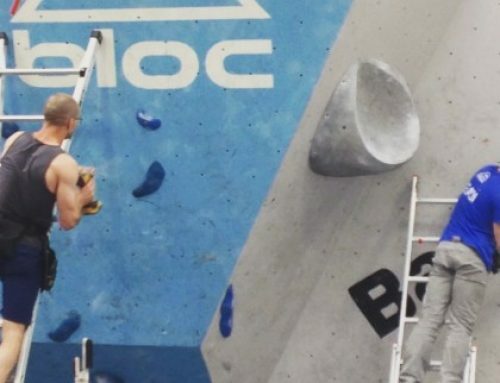 Try and keep one concept in mind for 5 or 6 sessions, until you can consider and climb with all of them at the back but also for the forefront of all of your climbing and movement decisions. 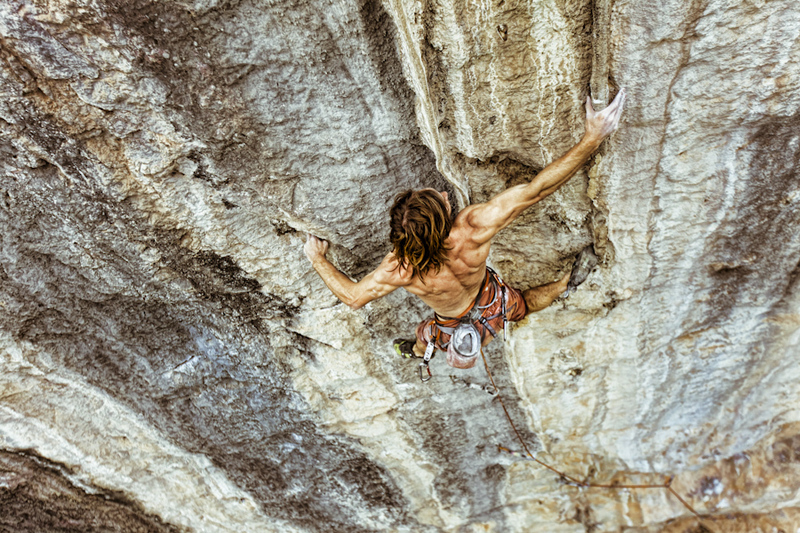 From the title it is simple, or at least is fairly obvious to most and is a common thing that many new climbers are told and yet few do and few know how and why. What I suggest is that to really look at your feet, take your time to focus, be mindful and to watch your feet move until they are on or in the position you want them to be. All to often a climber moves the leg and then foot, gets close the require foot hold and then looks away (normally up) at the last second. Looking away before the foot is properly connected to the hold will lead to inaccuracy, lack of confidence and sudden impact of pressure reducing the friction ultimately leading to your foot slipping. It is better to place the foot slowly and accurately and weight it confidently and thoroughly, this is only possible if the foot is looked at from the move until completely on the hold. Look at you feet and take your time, slamming your feet onto the lower grades holds is ok for now and you mostly likely will get away with it, but as the foot holds get smaller and smaller the more accurate you will need to be so why not learn now? All to often new climbers (indoor climbers) start on the lower grade climbs and desperately try to get to the top, to do this they grab the hand holds and smash feet on the foot holds, while this works for time, it will teach very bad habits and stifle your progress. By using any colour foot holds (but following the same colour hand holds) you will have to make more decisions each time you move, decisions on balance and precision, you will be forced to consider your actions rather than leaving the decision up to where the route-setter (the person who put the holds on the wall) puts the holds while learning to climb will take you longer to learn. This is often a hard task as it is so different to how most people climb, especially if you have been climbing a while and now wish to try it out. Another variation of this is to, while still using any colours for your feet, make at least 4 foot movement for every 1 hand move. Again, this forces you to make more decisions and to stop and consider the best course of action. Being able the reverse the move you have just done is a solid sign of a climber who understands good technique and balance, being able to reverse a move can be the difference between success and failure while climbing. To be able to reverse requires lots of different techniques, ones which as mentioned in the intro I will not go into here, it is enough just to think about this style, to practice climbing slowly and in style. While climbing an easy problem attempt to pause before each hand hold is grabbed (just above the hold), at the start this may only be a second. The aim is try to and find ways to climb that allow you to be in balance and pause for longer and longer if not forever! Once you can pause try then to reserve back the hold and then make the move again in style and balance. There are many advantages to climbing with you toes or the toe part of your shoe on the hold, one of main ones is being able to twist your body without having to lift your feet off the hold and therefor adding weight to your arms. By placing your midsole on the hold you are restricted in the movement of your foot, as you try to rotate you foot will pop of the hold or you will need to lift yourself up/jump to allow the foot to move, this takes a lot of energy. Using the midsole of your shoe is also inefficient because to the lack of strength an ankle has and its inability to effectively drive your body upwards. The midsole also has the least grip and also is simply not designed by the shoe manufacture to grip the hold. 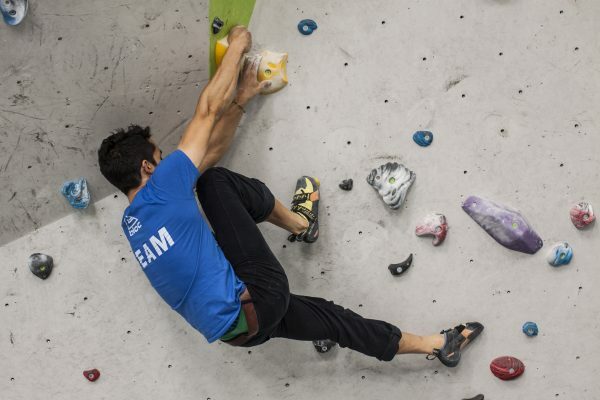 Use you toes on the holds with you heels facing out from the walls to gain the most from your feet at this earlier stage of your climbing career. A fast and simple way to achieve or at least to start to consider climbing slowly and effectively is not to think of the top of the boulder problem or route as the finish. Try to climb each problem as if there were 800 meters more climbing left to do, simply snatching for the top in any fashion is no good. After all, the top is arbitrary, if you visit another climbing wall or the route setting finishes lower than expected does this matter? If you complete a problem, great, but climb it again and again learning and increasing, if you can, your efficiency until getting to the last hold is as simple as the second. 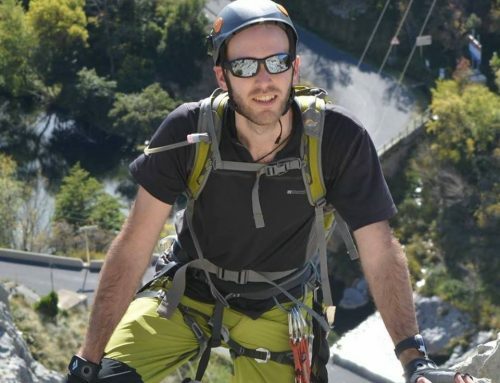 By climbing with the idea in mind that you will need to climb another 800 metres you start to attack the problem differently, energy is conserved, technique is thought through and rests are taken when they are available. This concept is the one I see most gains from, it combines allows the progress of all the ideas I have mentioned and many I have not to be built on. 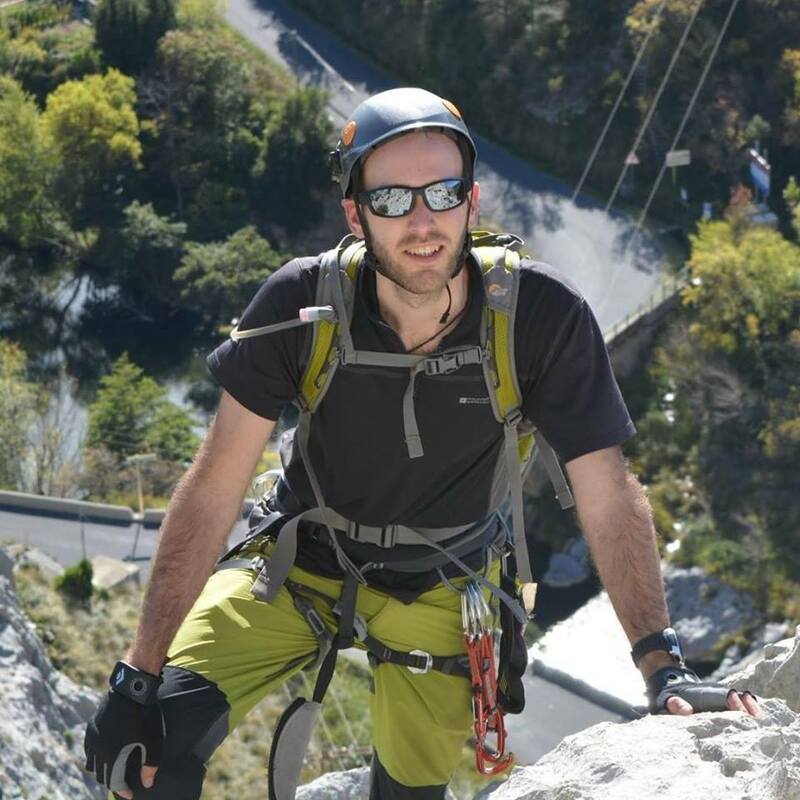 Steve Winslow is a climbing coaching with over 10 years of experience within the climbing industry. 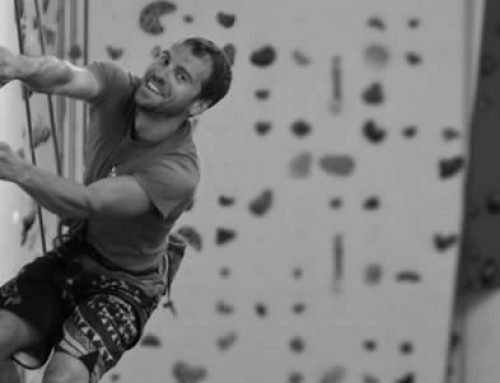 Steve current role is Development Manager at Bloc Climbing Centre, Steve also run private coaching session for outdoor and roped climbing, see Stevewinslow.co.uk for more information.